In addition to a new trilogy of films, the parent company, Disney, is planning a live-action ‘Star Wars‘ TV series that will help anchor their streaming service that should launch within the next two years. Besides a ‘Star Wars‘ series, Disney is working on creating TV series from other hits in their franchise stable like ‘Monster’s Inc.‘, and ‘High School Musical‘, all along with an untitled series from Marvel. Besides the original TV series Disney is developing, they will also produce a handful of original movies per year that would be exclusive to the streaming service. Other news about Disney’s streaming service is that they will have a lot less content than Netflix has to offer and the price will be lower than what Netflix is going for right now, which is $10.99/month. There is a lot of entertainment being prepped to head our way. It’s big news for sure, but not all surprising. I bet ‘Star Wars‘ projects will continue to be announced through the next 20 years, because Disney knows what its doing. 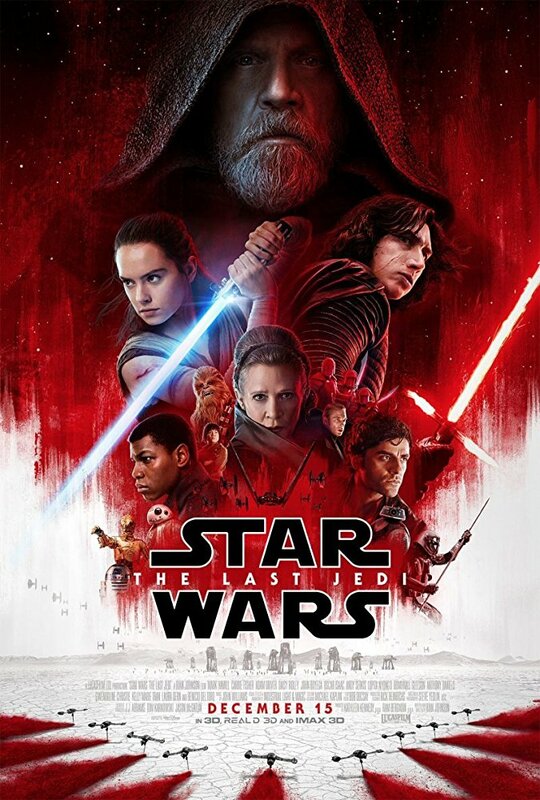 The only thing I don’t want is for the market to become over-saturated with ‘Star Wars‘ content, much like how the superhero genre and zombie genre has become stale as of late. « Blu-ray Review: ‘Atomic Blonde’!